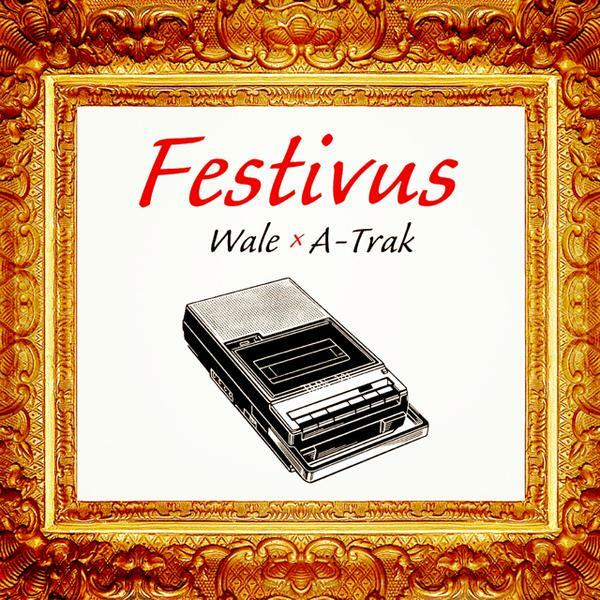 Wale has released his Festivus mixtape as promised. Take a listen to the 11-track project below. You’ll catch features from Fat Trel, Pusha T, Chance The Rapper, A$AP Ferg, and more. Be on the look out for The Album About Nothing next year.